One reason behind MCU's success is when they managed to get the right formula for their movie and that is by perfectly blending the action with humor. They've made us laugh on the first film (remember that Hulk and Loki scene?) and now, they did the same thing with Avengers: Age of Ultron. 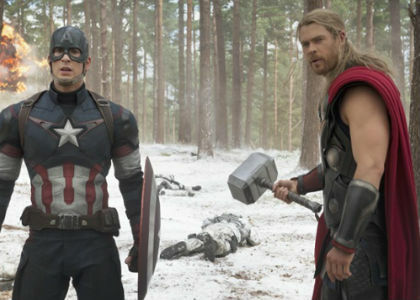 Listed below are five of the funniest scenes in the recent Avengers movie! Enjoy! 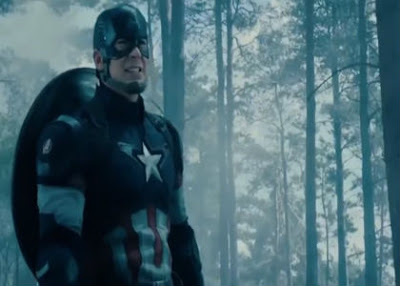 "WATCH YOUR LANGUAGE ~ CAPTAIN AMERICA"
If there is one guy in Avengers who can monitor the way you speak or communicate and correct you if you say something bad or wrong, that would be Captain America. As the leader of his team, it's not really surprising seeing him paying attention to his member's language. It was just fun joke about language at the start of the film where Captain America telling Iron Man to watch his language but the fact that it persisted through the entire film made it great! It is even more hilarious when every one else on the team poked fun about him even Nick Furry! 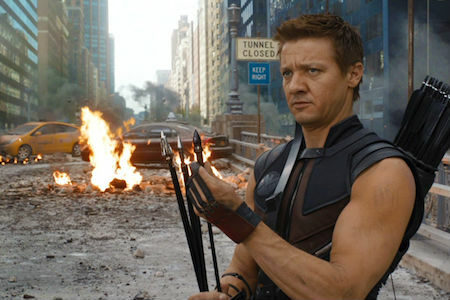 "NO ONE WOULD KNOW ~ HAWKEYE"
We all know that Hawkeye plays a very crucial role in Avengers : Age of Ultron compare to what he had on the first film. He had so many great moments in this film that made us love his witty character even more not to mention his surprising revelation about his personal life. One of the funniest scenes in the movie was Hawkeye and Quicksilver trying to one up each other. There was a scene where Hawkeye playfully said (while pointing his arrow to Quicksilver) "I could shoot him right now and no one would know. 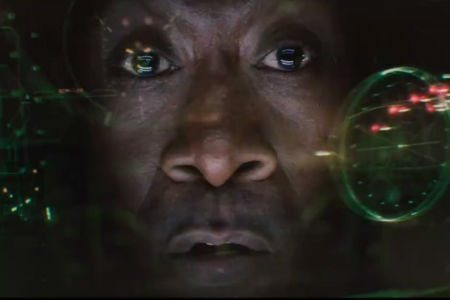 If they miss him and ask, I would just say, oh, last time I saw him, Ultron was sitting on him"
"BOOM, ARE YOU LOOKING FOR THIS? ~ JAMES RHODES"
"I'M SORRY ~ IRON MAN TO HULK"
Hulk vs the Hulkbuster is probably one the greatest scenes in the movie but it is also one of the funniest at some point especially when Iron man is trying to tame down the raging hulk by punching him repeatedly and taking advantage of his position why saying “Go to sleep, go to sleep, go to sleep”, hoping that would this would tame the Hulk down. 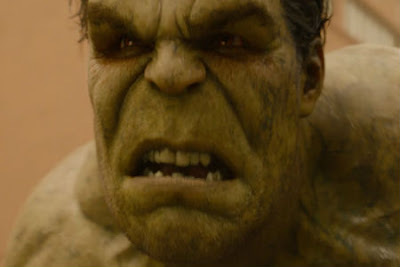 What makes it hilarious is when the Hulk loses a tooth and Iron Man gently say "I'm Sorry" and that moment was just priceless. Nothing can be funnier than the Hammer Lift scene where Thor dared everyone to lift his hammer and see if they are truly worthy. 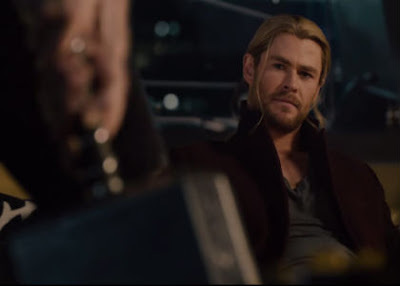 From Hawekeye, to Bruce Banner, to Iron Man and to Captain America, they all tried their best but the moment Captain America attempted to lift the hammer and it barely moves, Thor's reaction was just priceless. The hammer thing brought another hilarious scene when Vision was able to lift it effortlessly and Thor was seemingly speechless about it. Another thing is during the last part of the movie when Captain America and Tony Stark argued if the hammer can be lifted by the elevator! How about you, what's your favorite funny scenes from this movie?